All bat species in Britain are protected under the Wildlife and Countryside Act 1981 through inclusion in Schedule 5. They are also protected under the Conservation (Natural Habitats &c.) Regulations 1994 (which were issued under the European Communities Act 1972), through inclusion in Schedule 2. On 1st April 2010, these Regulations, together with subsequent amendments, were consolidated into the Conservation of Habitats and Species Regulations 2010. 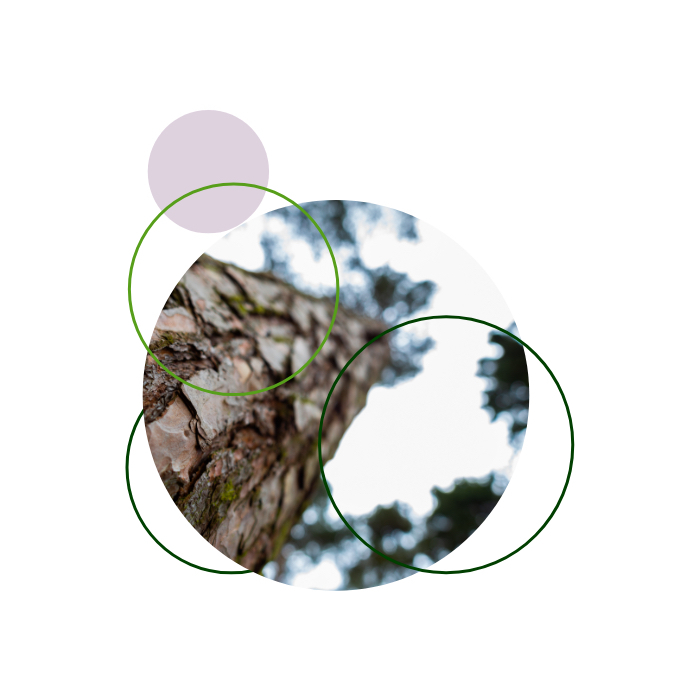 ACS has significant experience in identifying the roost potential of trees including the use of endoscopes and climbing inspections as well as emergence surveys for development and general tree management. Personal accident caused by trees i.e. tripping. Conflicts often arise involving trees. 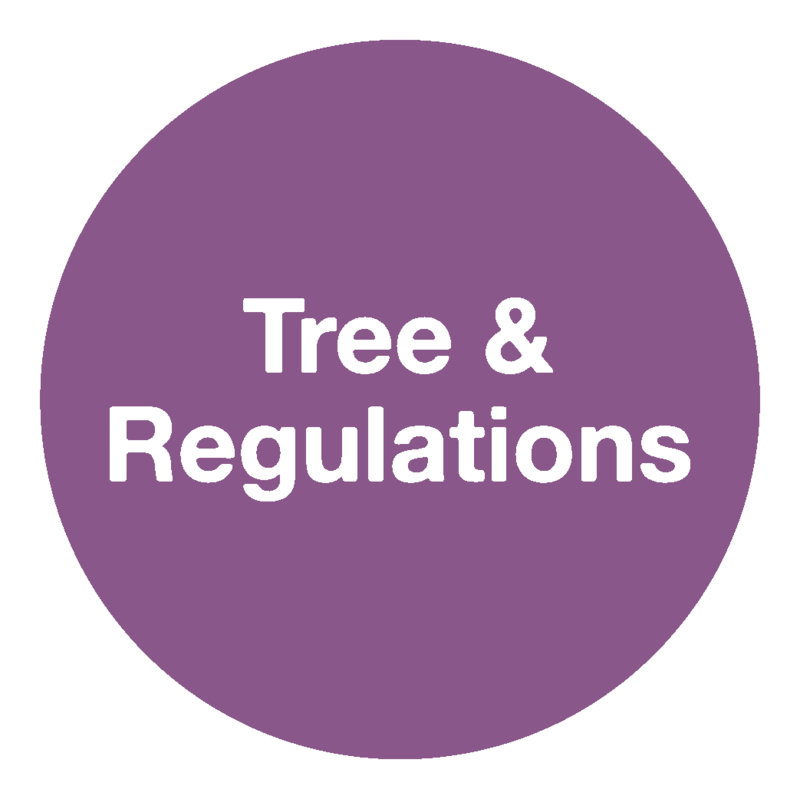 ACS Consulting is well versed at dealing with all aspects of legal issues relating to trees including: All aspects of planning (applications, appeals, TPO, Conservation Areas), subsidence, tree failure, work standards, planting scheme failures, boundary dispute and personal accident caused by trees i.e. tripping.